The starting point for this book, first published in 1992, is a question of rhetoric – as much in the writings of feminism as in other writing about women. How do texts construct possibilities and limits, openings and impasses, which set the terms for the ways in which we think about what a woman is, or where women might be going, whether individually or collectively? 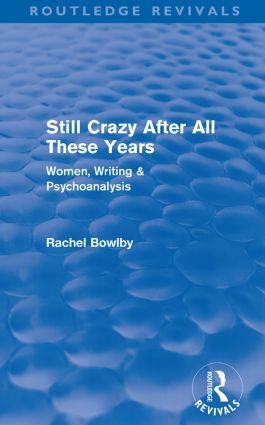 Some possible answers, as well as more questions, are offered in this book which moves from Virginia Woolf to advertising and from Freud to Feminist theory.